Choose one of the 2 escape rooms available in and around Clovis! Escape rooms are perfect for any occasion: a night out with friends, a date, a birthday celebration or a team-building activity. Search for clues, solve puzzles and work together to uncover the mystery – it’s time you escaped the room! Can you unravel the truth before it’s too late? You must sneak into the cafe and retrieve the stolen diamonds! Came back to Under Lock and Key for the second time. Well worth the two-hour drive from Roswell! Their new room "Missing" is amazing! A little bit spooky and a lot of fun. Great puzzles to figure out! It is awesome that Clovis has a great activity like this. If you haven't already, go check it out! Owners were fantastic and friendly. 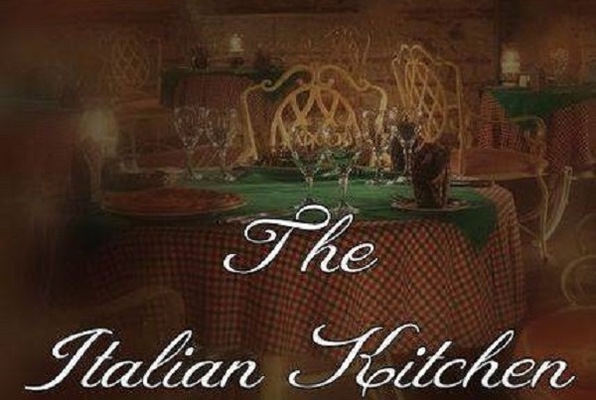 We did the Italian Kitchen room, looking forward to going back for another. Thank you guys for opening this in town! I have not had this much fun in a long time. I cannot believe how incredibly awesome and creative The Missing room was. The ladies have done an amazing job! I am looking forward to our next visit. Four of us went tonight and played "The Missing". We had a blast and plan to come back many times in the future. The staff was great and the puzzle was challenging but not impossible. Thank you for bringing this to Clovis!